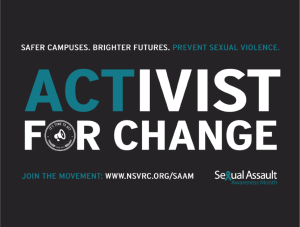 As the nation is paying attention to sexual assault on college campuses with the White House’s Not Alone report and the moving film The Hunting Ground, the National Sexual Violence Resource Center has adopted Preventing Sexual Violence on Campus as the theme for SAAM 2015. 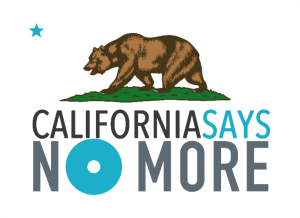 Here in California (and throughout the country) we are embracing the NO MORE campaign highlighting how together we can end domestic violence and sexual assault. April is also National Child Abuse Prevention Month – this is an opportunity to highlight the resources from over twenty web conferences in PreventConnect and Ms. Foundation for Women‘s #PowerInPrevention Ending Child Sexual Abuse web conference series. And throughout the country and the world, people are spreading the message that we can take action to prevent sexual violence. 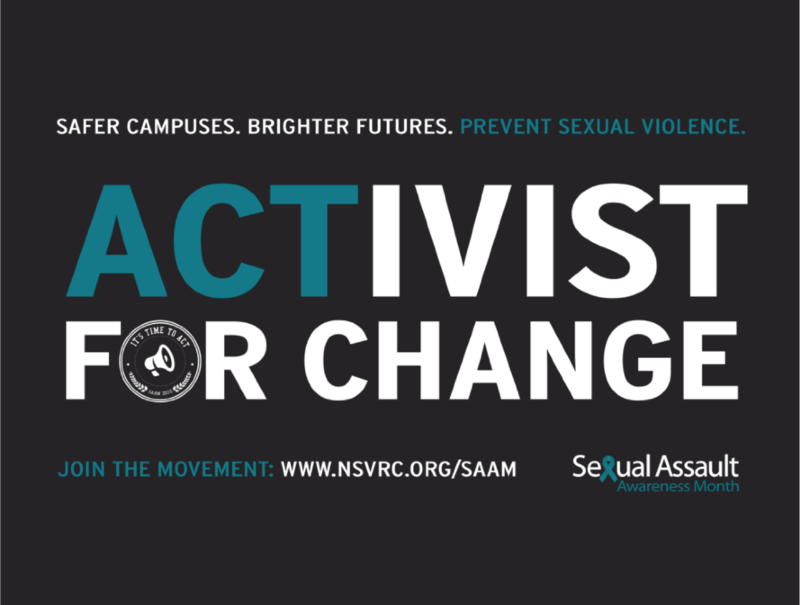 What are you doing this month to build the movement to prevent sexual violence?